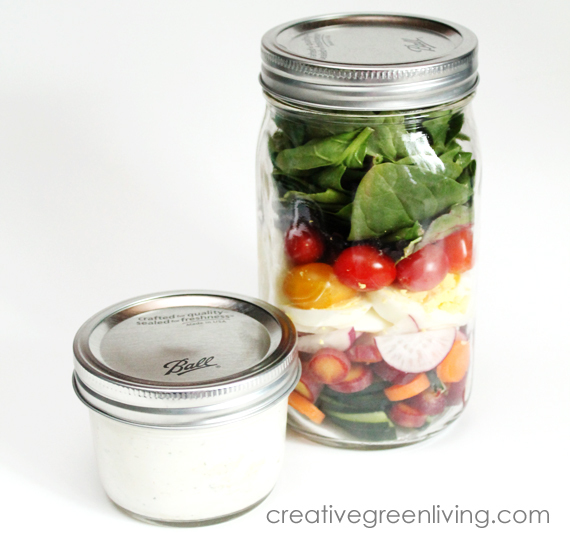 Have you noticed the mason jar salad trend yet? 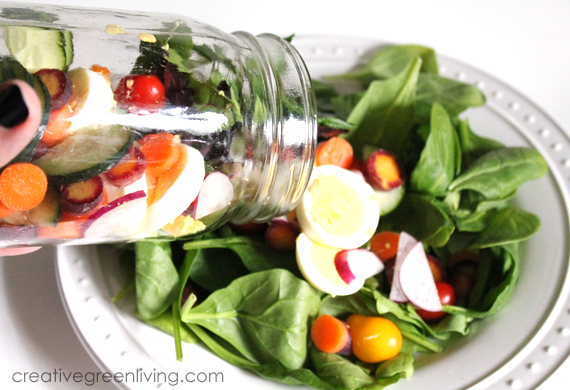 Okay, of course you've noticed the mason jar salad trend! I mean, have you been on Pinterest at all in the last year? 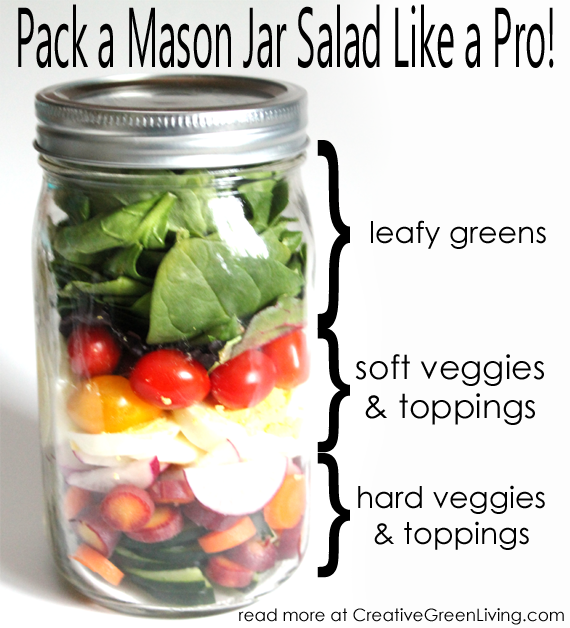 1) You fit a TON of salad in a quart size mason jar - like a whole dinner plate full. 3) NO SOGGY SALAD! If you've ever packed a salad in a box, you may have ended up with a soggy salad by lunch time. 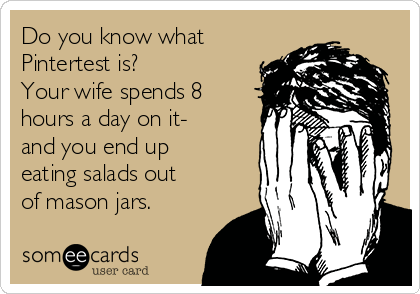 Or you had to skip all the fun toppings - not so with mason jars. 4) Pack lots of salads several days ahead. Following this method will let you pack up to a week worth of salad all at once so that your lunch prep is done and you're ready to go all week long! You are not actually supposed to eat the salad out of the jar. I mean, you can. But you can also wear shoes without socks and eat sushi with a fork if you really want to (it's a free country: you do you). All this came out of one mason jar. AMAZING! Ready to Pack? Here's how! 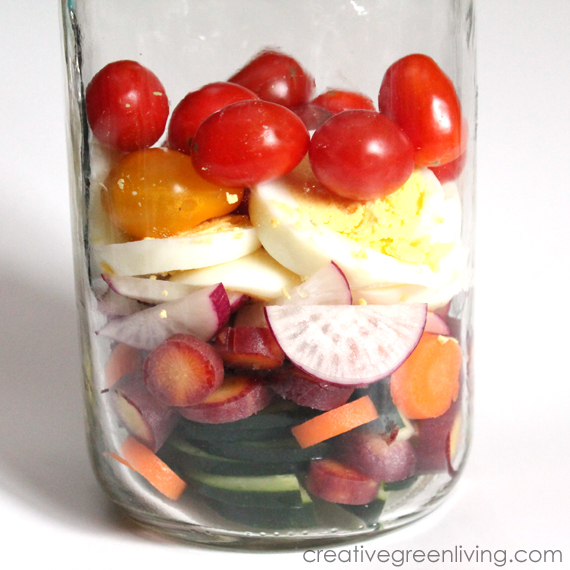 Now, some tutorials will have you add dressing to the very bottom of the jar - which you can totally do. 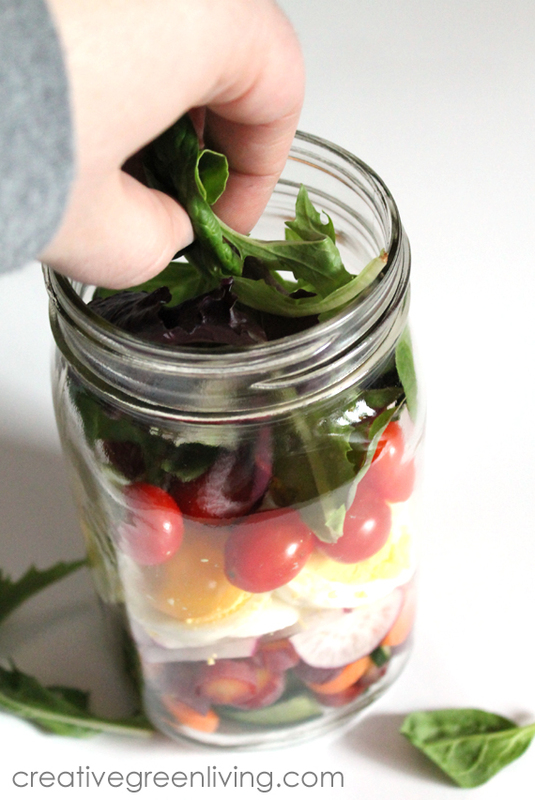 I prefer to pack my dressing on the side in a little half pint mason jar because I can make the dressing right in the jar and then keep using it all week (it makes multiple salads worth of dressing)! 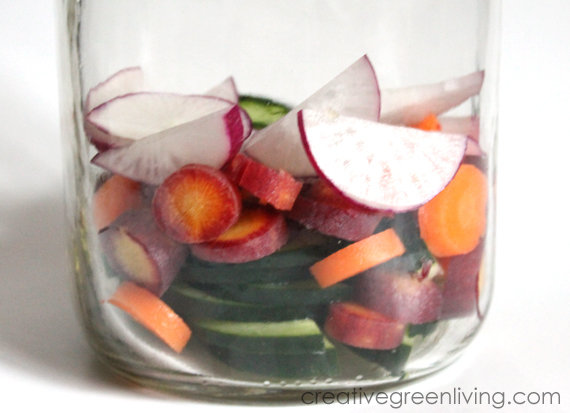 To pack the salads, start with hard veggies and toppings like cucumbers, carrots, radishes, etc. Next, add soft veggies like tomatoes, eggs, cooked chicken, etc. 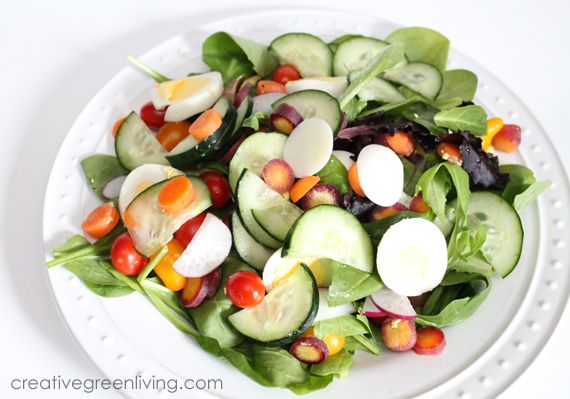 To finish, top everything off with greens like baby spinach, romaine or mixed spring greens. Don't be afraid to really pack it in there before adding the lid. Put the yogurt in the bottom of a half pint jar. Top with organic ranch mix and stir well. Thank you to both Stonyfield and Jarden Home Brands for sponsoring this post. I only work with brands I love and think you will, too. Stonyfield is my favorite brand of yogurt and Jarden (makers of Ball Canning Jars) have never steered me wrong! I'm sure you will love both of these brands and encourage you to try them next time you're shopping! Don't forget to pin this post to save it for later! 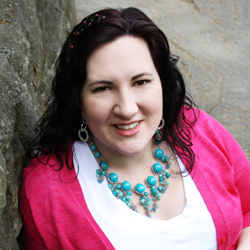 Carissa is a green lifestyle expert and professional recipe developer. 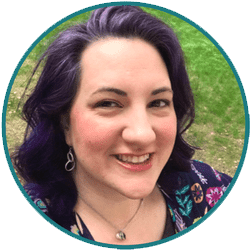 The owner and lead writer for Creative Green Living, she is also the author of two e-books including the best-selling beverage cookbook, Infused: Recipes for Herb & Fruit Infused Water, Tea and More. 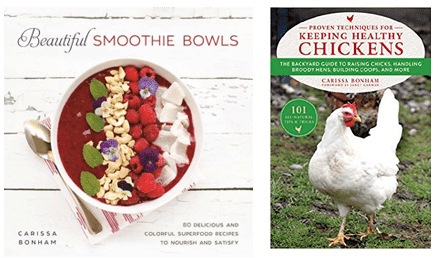 You can also find her recipes featured in The Non-GMO Cookbook as well as in periodicals like Urban Farm Magazine. Her goal is to empower families to make healthier choices that are easy, taste great and are fun!